Meadow Creek Tennis Club, Denver's Finest! 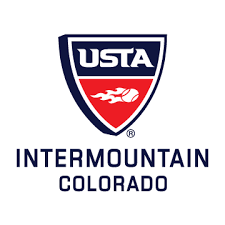 We provide our tennis members state of the art facilities with newly resurfaced outdoor tennis courts and 7 heated indoor tennis courts with the best lighting in the Denver area. We offer Junior, Young-Adult, Adult, Senior, Couple, and Family memberships. For more information on memberships please call us at 303.232.6272. Many of our programs are also open to non-members. 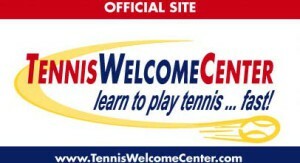 Meadow Creek Tennis & Fitness Club is truly the premier indoor tennis club in the Denver area. Meadow Creek Tennis & Fitness Club offers a variety of tennis programs for adults of all levels. Whether you are new to tennis, looking to improve your game, or already an expert, Meadow Creek has a program for you. Our professional USPTA and PTR certified teaching staff offer private tennis lessons or group tennis drills to help players at any level improve and reach their goals in singles and doubles. Are you a beginner? Go to our Learn to Play page to find helpful information about our 6-week QuickStart tennis instruction program. We also have Leagues, Permanent Court Time (PCT), Cardio Tennis, Men Day, Ladies Interclub and social events for everyone! Meadow Creek offers great children's tennis instruction. Our after school tennis lessons and Saturday tennis lessons are a great way to help your child improve their fitness, focus, and tennis skills.